Stock status is current as of 4/24/2019 7:56 AMET. 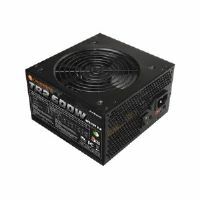 The Thermaltake Toughpower Grand 750W is a high-end PC power supply unit. 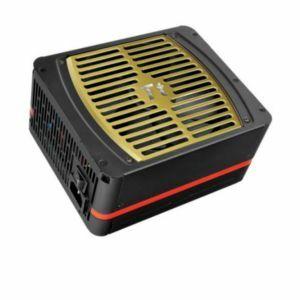 The Toughpower Grand 750W Power Supply with its sleek new design incorporates aesthetics with functionality. 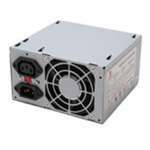 Being 80 PLUS Gold certified users get a guaranteed eco-friendly PSU with more than 90% efficiency at 50% load and a 0.95 active power factor correction (PFC). 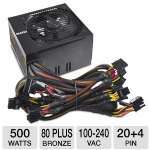 This PSU is ideal for high-end gaming enthusiast and PCs powering multi-core processors. 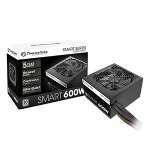 It is equipped with low-profile flat modular cables that increases the airflow and improves the performance. The fully modular cabling design ensures easy installation of power supply and reduced system clutter. 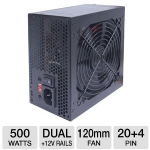 Order the Thermaltake Toughpower Grand 750W soon! ThermalTake logos are registered trademarks of ThermalTake. All others trademarks and copyrights mentioned herein are the property of their respective owners.